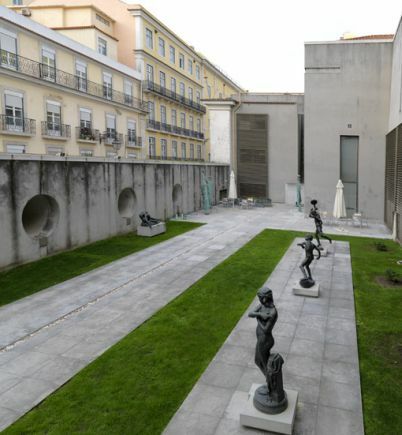 The National Museum of Contemporary Art – Chiado Museum was established on 26 May 1911 in Lisbon. The museum houses a collection of Portuguese contemporary art ranging from the 1850s to the present (paintings, sculptures, drawings, videos, photographs and installations). 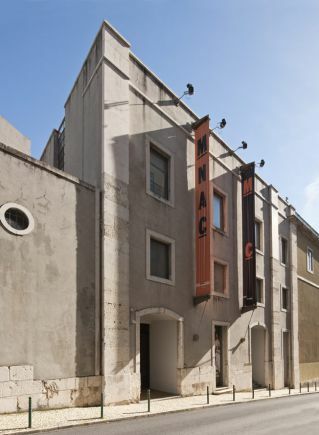 The museum is housed in the Convent of St Francis, next to the Academy of Fine Arts. Located in the historic centre of the city, the museum is a must for those interested in Portuguese art. The permanent collection boasts paintings, sculptures and drawings dating up to 1975, featuring 19th-century prominent Romantic and Symbolist authors alongside 20th-century Modernist and conceptual art exhibits. 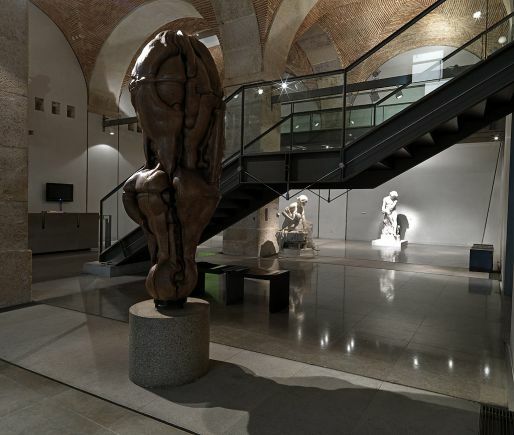 Works from 1975 onwards are displayed in temporary exhibitions.